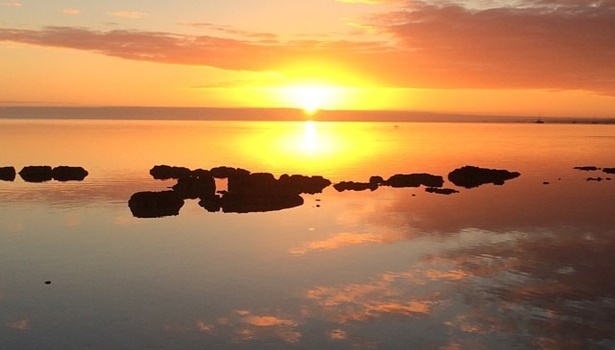 The South West and Perth regions of Western Australia have an incredible diversity of rivers, wetlands, estuaries and bays, many of which have high conservation values. Waterways are the natural drainage system for our catchments. They are complex, interconnected systems that provide habitat for our unique flora and fauna. They also provide social, economic, cultural and aesthetic values for the community. It’s no wonder that people love to visit and live around our iconic rivers, estuaries, wetlands and bays. The values of these waterways are not just recognised at the local level. In the South West, 46 are listed as internationally significant and over 210 are considered regionally significant. Many support migratory birds and rare freshwater fish, have high biodiversity and feature remnant pockets of vegetation found nowhere else in the world. These include the Donnelly River Estuary, Gardner River Estuary, Hardy Inlet, Leschenault Estuary, Margaret River Estuary, Peel- Harvey Estuary, Vasse-Wonnerup Estuary, Walpole-Nornalup Estuary and Warren River Estuary, as well as 20 major rivers. 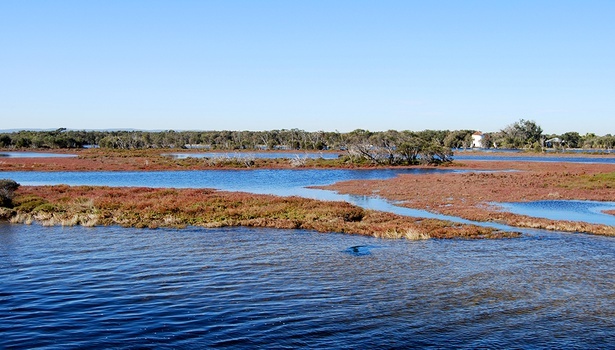 The South West is also home to two coastal wetland systems listed under the international Ramsar Convention: Peel-Yalgorup System and Vasse-Wonnerup System. In Perth, there are 3 wetland systems listed under the Ramsar Convention: Thomsons Lake, Forrestdale Lake and Becher Point wetlands. 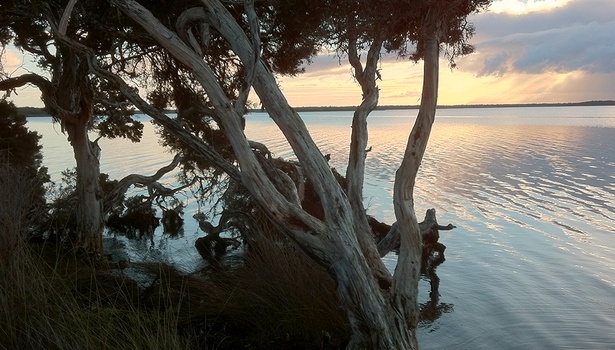 The iconic Swan Canning rivers are home to dolphins, fish, migratory birds and a great diversity of native vegetation. Many wetlands and waterways have been modified due to urban development, drainage, and agricultural activities. Some have become degraded as a result, impacting on the ecological, economic, social and aesthetic values they provide. The changing climate will exacerbate these issues, as reduced rainfall reduces the amount of water reaching our waterways and recharging our groundwater aquifers. Some of these systems are habitats of the Blue Swimmer Crabs. 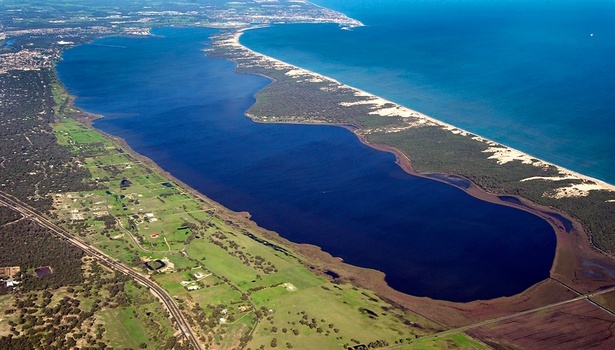 Geographe Bay, Cockburn Sound and the Swan Canning estuary support some of the largest temperate seagrass meadows in Australia, which are home to a diverse array of fish and invertebrates. 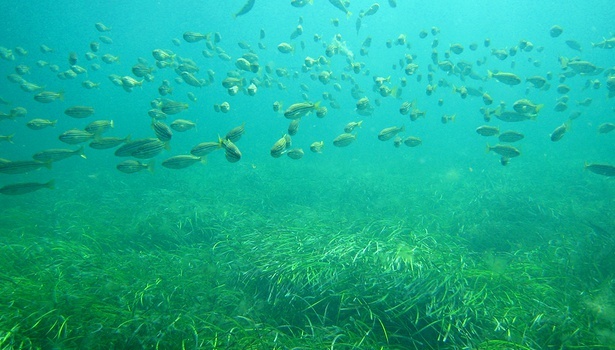 Seagrasses are very important in the coastal environment because they provide a source of food and shelter, oxygenate the water, reduce sand movement and recycle nutrients. The lifecycle of the Blue Swimmer Crab is closely associated with seagrass habitats in bays and estuaries.